Today’s Monday Dose of Mindfulness post focuses on the benefits of bringing moment-to-moment awareness to a daily task. After all, what could be an easier way to build mindfulness into your daily routine than to practice mindfully completing a task that you would do anyway? Often, as we go about our lives we find ourselves pulled in different directions. Whether we are attempting to multi-task or find our thoughts wandering from our current activity, we can easily become disengaged from our lives or begin to feel overwhelmed. To counter this mental chaos, we can practice one-mindfulness, or having a single focus. The first step is to choose a task. The options are endless, but some examples include: washing dishes, making a cup of tea, doing some household cleaning, gardening, or cooking. As you perform whichever task you choose, imagine that it is your first time doing this task. Try to bring awareness to each aspect of the task, rather than allowing yourself to slip into autopilot. Try to notice if your mind starts to wander from the task at any point and, if so, try to shift your attention back to the present task. The goal is to maintain your focus on this one task throughout its duration. After you practice mindfully completing a task, take some time to reflect on this experience. You may find that mindfully completing some everyday activities lends them an almost meditative quality. In this way, you are not only practicing mindfulness, and experiencing the many benefits of mindfulness, you may also be able to reframe how you think about some of your daily tasks. For example, rather than viewing washing the dishes as a responsibility or burdensome chore, you may begin to look forward to this calming, centering task. Try to make a deliberate effort to bring moment-to-moment awareness to at least one task each day. Remember to check back for more mindfulness exercises on future Mondays! 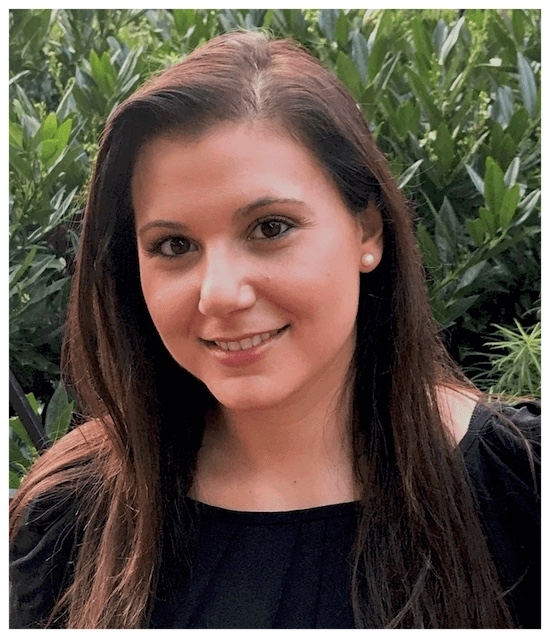 Jaclyn is a Licensed Professional Counselor with a private practice in Center City Philadelphia. She specializes in treating individuals with anxiety disorders and related conditions, including OCD, PTSD, and depression. I respect your privacy. Your information will not be shared or sold. Thank you! Your request was received. If you are a mental health professional and are interested in being a guest blogger, contact me with your name, credentials, and blogging idea. Disclosure: Some blog posts include affiliate links. I am a participant in the Amazon Services LLC Associates Program, an affiliate advertising program designed to provide a means for sites to earn fees - at no additional cost to you - by linking to products on Amazon.com. In posts that contain affiliate links, I disclose this within the post. Please note that I only list products on my website that I consider to be quality items and of interest to my readers. I know that finding the right therapist to work with is a choice not to be taken lightly. That's why I offer a free 20-minute phone consultation. During your phone consultation we will discuss your reasons for seeking counseling and how I may be able to help. Call 267-551-1060 or send me a message to schedule your free 20-minute phone consultation.